I have made an observation. Here in Nashville, sneakers aren't that big (atleast compared to ATL). I wore my Nikes through the mall the other day & I got quite a few weird stares. Sure there are some high-top fanatics here but for the most part it is a heel or boot kind of city. I have quite the collection of heels & boots that I will continue to wear but my sneakers aren't going anywhere. What can I say, you can take the girl out of Atlanta but you can't take Atlanta out of the girl. 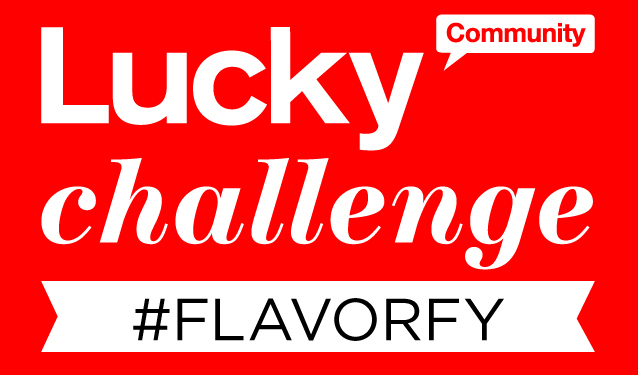 Today's post I am submitting for the Dasani Water #flavorfy challenge with Lucky! I am using the strawberry kiwi Dasani color as todays inspiration. Thank you Dasani! So lovely dear! I do not know, but I was never a fan of high cut sneakers but seeing you pulling that very well changed my mind. I wanted to try! I think certain people can pull off the high-top...I am not one of them so I don't even bother. boots, ballet flats...I can do that.